An established specialist letting Agent, ARLA Registered. 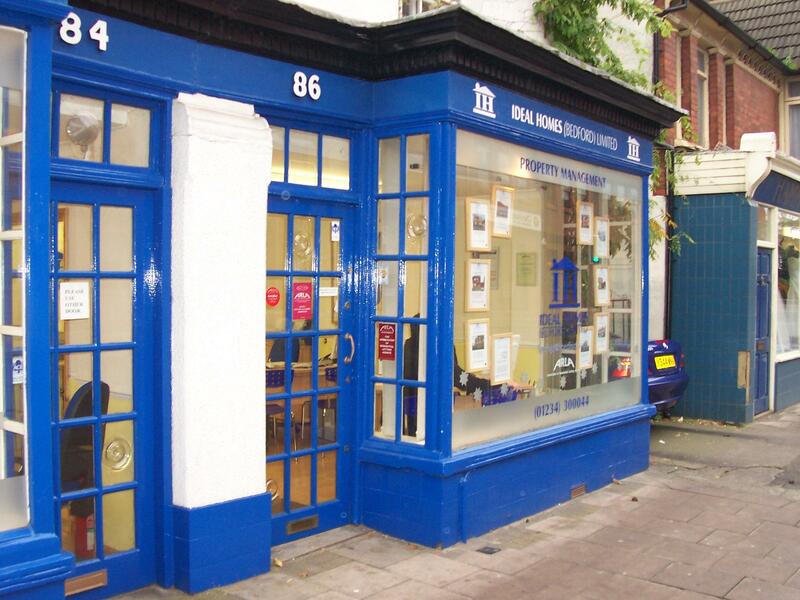 Quite easily Bedford's Leading Letting Agency. We have five members of qualified staff with 42 years experience in the field between them. Bedford and surrounding villages & areas within a radius of 14 miles. Please contact us for up to date fee structure.